Answers in a World of Blue. Just days before her death, Laura Palmer (Sheryl Lee) stepped inside the Twin Peaks watering hole, The Roadhouse. Immediately, viewers of Fire Walk With Me were swept up in the ethereal vocals of the bar’s staple singer, Julee Cruise, as she sang about questions in a world of blue. 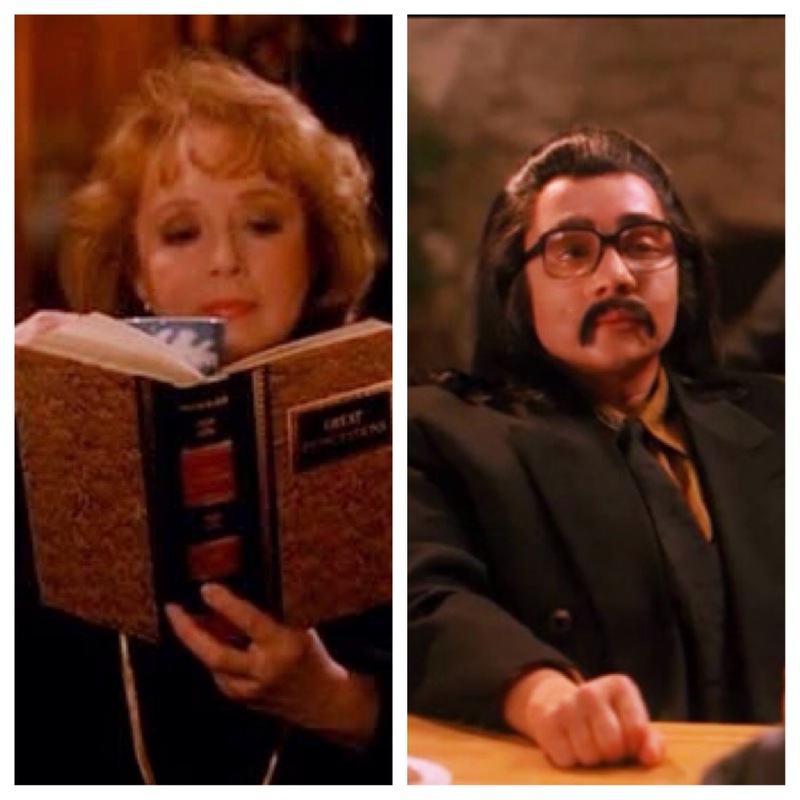 In relation to Twin Peaks, questions can be compared to the mythological hydra. For every answer that viewers were given, two more questions grew in its place. The continuous barrage of questions, mysteries, and secrets that swirled amongst the colorful (and oftentimes odd) cast of characters was what kept viewers tuned in each week. And then, along came Twin Peaks: Fire Walk With Me, the prequel film that chronicled the murder investigation of Teresa Banks (Pamela Gidley) and the events leading up to Laura Palmer’s demise. Originally compiling over five hours of footage, David Lynch was faced with the task of trimming it down to roughly two hours and fifteen minutes. The celluloid that ended up on the editing room floor not only included further exploration of newly established characters like Teresa Banks, Chet Desmond (Chris Isaak), and Philip Jeffries (David Bowie), it also featured the only scenes with Twin Peaks alumni Josie Packard (Joan Chen), Dr. Lawrence Jacoby (Russ Tamblyn), Nadine Hurley (Wendy Robie), and others. When would the studio and Mr. Lynch share these highly coveted scenes with fans? Little did we know, it would be over twenty years before this question would be answered. 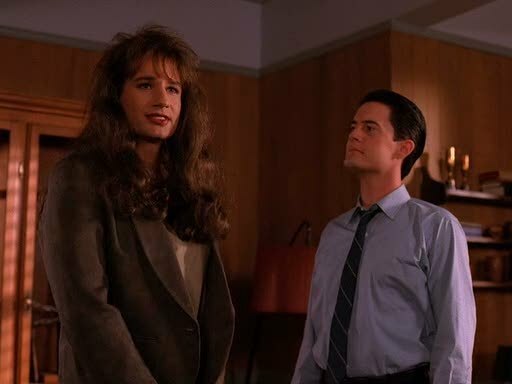 This year’s Blu-ray release, on July 29th, of Twin Peaks: The Entire Mystery included not only the entire series and the Fire Walk With Me prequel, it also delivered over 90 minutes of deleted scenes from the film. Break out the party hats and celebrate like your soapsock-wielding husband has been rendered catatonic. The Twin Peaks Blu-ray box set has an official release date! The Wild Cherry to my Coca-Cola. Slurpees after the Amanda Palmer show. It has kind of become our “thing” ever since the end of summer when we lended a helping hand during the closing of Diskovery. Mine was Coca-Cola. Always Coca-Cola ever since my best friend and I used to ride our bikes to the neighborhood 7-Eleven during the summer of 7th grade. Shaun: Do you think it would taste gross if I threw in some Wild Cherry to the Coca-Cola? Will: Why would it? It’s Cherry Coke. Shaun: True. Even if the proportions are off, I can’t see it being all that bad. Shaun: You’re right. This is really good. Will: I think your life was like that Coca-Cola Slurpee before you met me. Good but kind of mellow and safe. I’m the Wild Cherry that’s been added to your Coca-Cola. Shaun: You’re my cherry stem. Will: You can tie me in a knot with your tongue.